TRACS is pleased to announce the Executive Committee. The committee is comprised of six elected members, who will focus on creating the TRACS governance structure and organizational bylaws as well as refining the mission and vision of TRACS. Richard Johnson serves as the Director of the Administrative Center for Sustainability and Energy Management for Rice University, where he leads Rice’s sustainability program and oversees a team of energy managers and analysts. Richard holds appointments as a Professor in the Practice of Environmental Studies in Sociology and as an Adjunct Professor in Civil and Environmental Engineering. He has taught approximately twenty classes at Rice. He is also the former President of the Board of the Houston Farmers’ Market, now the Rice University Farmers Market. Richard earned a B.S. in Civil Engineering from Rice University and a Masters in Urban and Environmental Planning from the University of Virginia. Richard is a husband, father, foodie, traveler, and has served as a volunteer public radio deejay for over 25 years. Kelly Wellman’s interest in the environment began during college when she interned in the sanitation operations of a local municipality. That job nurtured her fascination with the numerous human and environmental relationships that our society experiences on a daily basis. Kelly graduated from Texas A&M University in 1995 with a BS in Geography and emphasis on Environmental Studies. In 2006, she earned her MBA from the University of Phoenix. 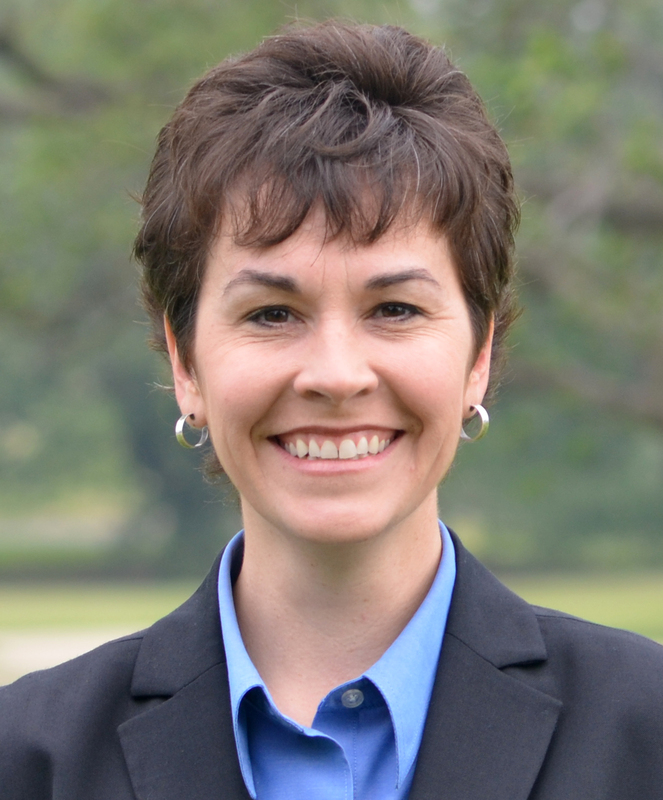 Prior to joining the staff at Texas A&M University, Kelly served as the Environmental Director for a municipality of 68,000 where she spent 12 years in the fields of Water, Wastewater, Solid Waste & Recycling, and Environmental Compliance. In March 2008, Kelly accepted the position as Texas A&M University’s first Sustainability Officer. In that role, Kelly has been charged with identifying key sustainability initiatives, working with students, faculty, and staff to develop a comprehensive program, advising the Aggie Green Fund, and implementing sustainability goals for the University. Marianella Franklin is the founding Director and Chief Sustainability Officer at The University of Texas Rio Grande Valley, leading the institutions global sustainability efforts with 14 years in higher education. She is responsible for and focused on improving sustainable development and organizational effectiveness in education, research, operations and global engagement. 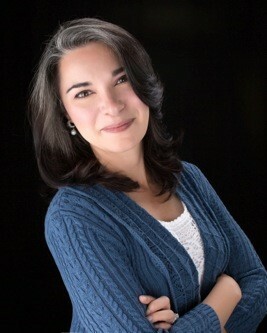 Since she established the Office for Sustainability in 2009, Marianella has accelerated institutional progress in academics, educating the next generation of professional leadership, driving interdisciplinary sustainability research, and creating outreach opportunities with businesses, non-profit organizations, policy makers and the community. She is an active participant in the local community, working to foster collaborative efforts among academics, and public, private partnerships to further the development and execution of strategies and plans that drive sustainability improvements within the institutional strategic plan. Marianella’s leadership has helped launch various programs and centers that include: the UTRGV – International Center for Sustainability Across Curriculum; The South Texas Industrial Assessment Center; Sustainability Fellows, Scholars and Internship programs and assisted in developing new interdisciplinary undergraduate and graduate programs in Energy, Engineering, Entrepreneurship, Agriculture and Environmental Sciences. As an industry advocate Marianella has shared her knowledge lecturing at numerous conferences and seminar based programs. Marianella is a member of the International Society of Sustainability Professionals (ISSP), International Women’s Board (IWB), American Institute of Architects (AIA), USGBC and a LEED accredited professional. Marianella holds a BA in Architecture from the Universidad Autonoma de Nuevo Leon, and a Certificate in Sustainability Leadership from The University of Vermont. Alyssa Halle-Schramm serves as the Sustainability Coordinator for the Austin Community College District (ACC). She joined the ACC team in January 2017 and is responsible for initiatives ranging from student engagement to analyzing recycling and waste management practices. Prior to ACC, Alyssa worked at The University of Texas at Austin in their sustainability office where she was primarily responsible for advising the office’s affiliated student organization, the Campus Environmental Center. She also played a key role in the university’s sustainability planning efforts. Alyssa also worked with Virginia Tech’s energy and sustainability office and focused on student initiatives, sustainability planning, and measuring the campus’ sustainability progress. Alyssa holds a bachelor’s in Environmental Studies from the University of North Carolina Wilmington and a Master’s of Public Administration and a Master’s of Urban & Regional Planning from Virginia Tech. She also has professional experience in urban planning and serves on the City of Bastrop’s Planning & Zoning Commission. Ben has served in the Texas A&M Office of Sustainability since 2010. He started as a Graduate Assistant and became the Sustainability Assistant Manager in 2013 upon completion of his Master’s in Water Management & Hydrological Science. Hailing from Wisconsin, Ben earned a Master’s of Arts in Sociology from the University of Wisconsin-Milwaukee. In the Office of Sustainability his core job function is running an Internship Program devoted to creating a culture of sustainability through action and outreach. Ben is a strong advocate for the importance of incorporating social justice into sustainability and strives to build diverse, dynamic teams that are built on the foundations of inclusion, respect, and passion.